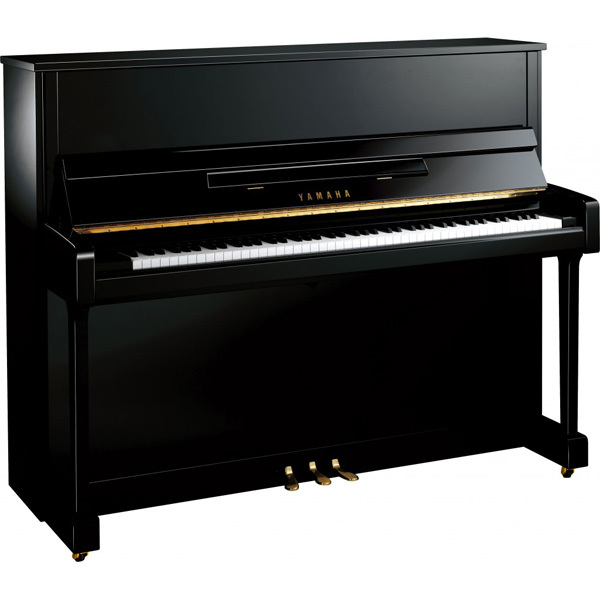 Yamaha B1 Upright Piano Best Prices, including Delivery. 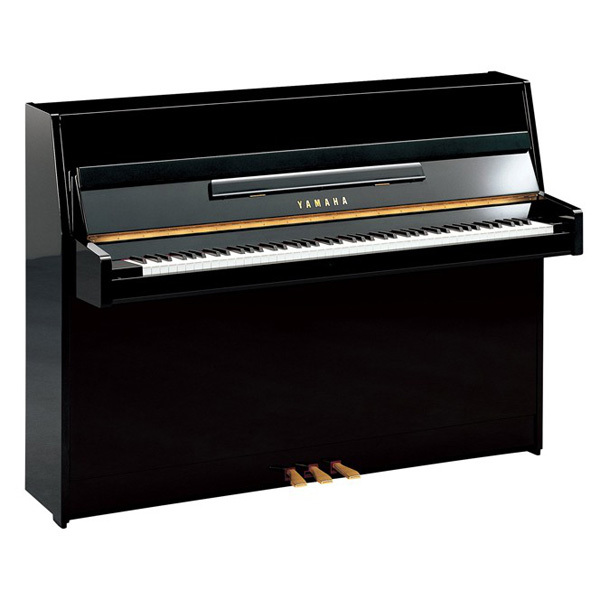 The Yamaha B1 Upright Piano. Yamaha’s affordable piano ever. No corners have been cut. No compromises made in materials or workmanship. 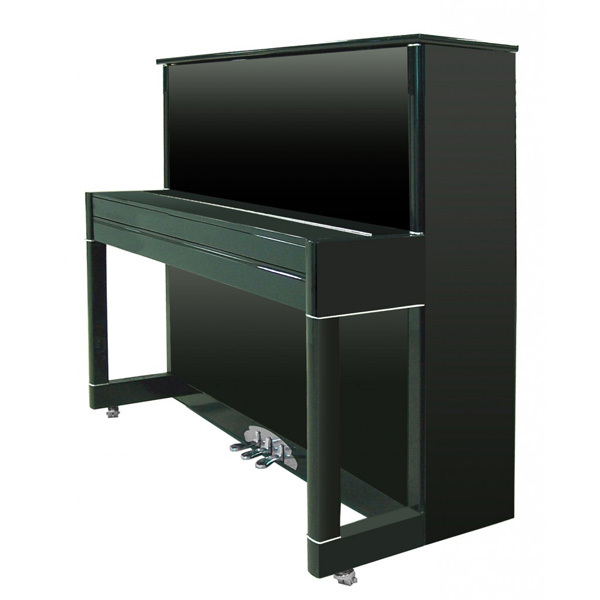 We simply set out to design a fully featured Yamaha piano but at a lower price. And we succeeded. The Yamaha B1 Upright Piano Series, like all Yamaha pianos, are instruments of extraordinary natural beauty, combining art, craftsmanship and technology; a pleasure to play and to own. Owning a NEW Yamaha b1 piano assures peace of mind and low maintenance costs. Each instrument leaves our workshops in optimum condition with the highest levels of quality control and is prepared for a lifetime of service, whether it’s in the family home, apartment or institution. 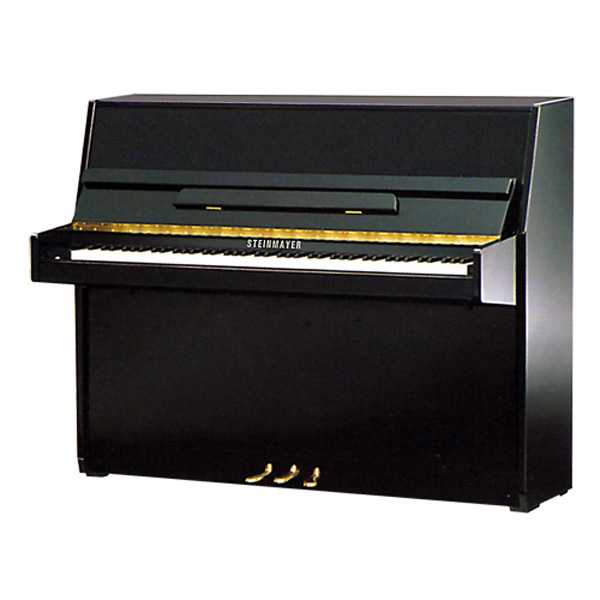 Yamaha B1 upright piano is the smallest Yamaha upright piano in the range and is small enough to fit almost all situations.